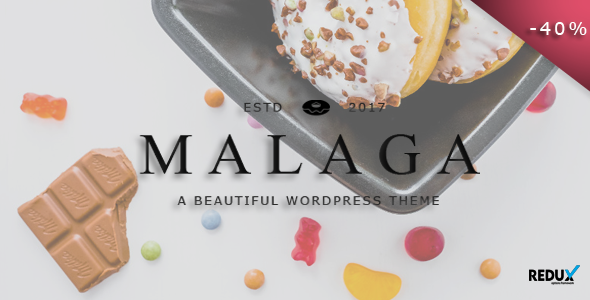 MALAGA is a beautiful WordPress blog theme. It is clean, modern and simple with plenty of great layout options. It is perfect for fashion, travel, music, personal or food blog. Malaga supports modern browsers.